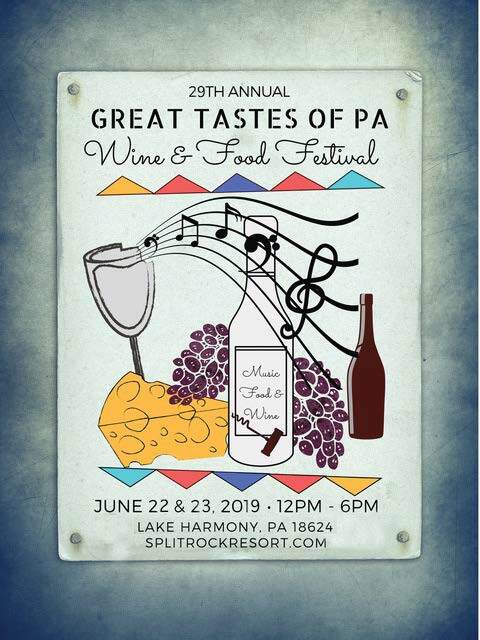 From live music to Pennsylvania’s most popular wine and food festival, Split Rock Resort continues to host some of the most anticipated events in the Poconos. Our signature events, including the Great Tastes of Pennsylvania Wine & Food Festival and the Great Brews Beer Festival, are held annually in Lake Harmony. Book your stay with us, and you will have convenient access to all of our fun events.From board games and bingo to dodgeball and turtle racing, there's always something fun going on at Split Rock Resort. Independence Day Celebration and Fireworks! 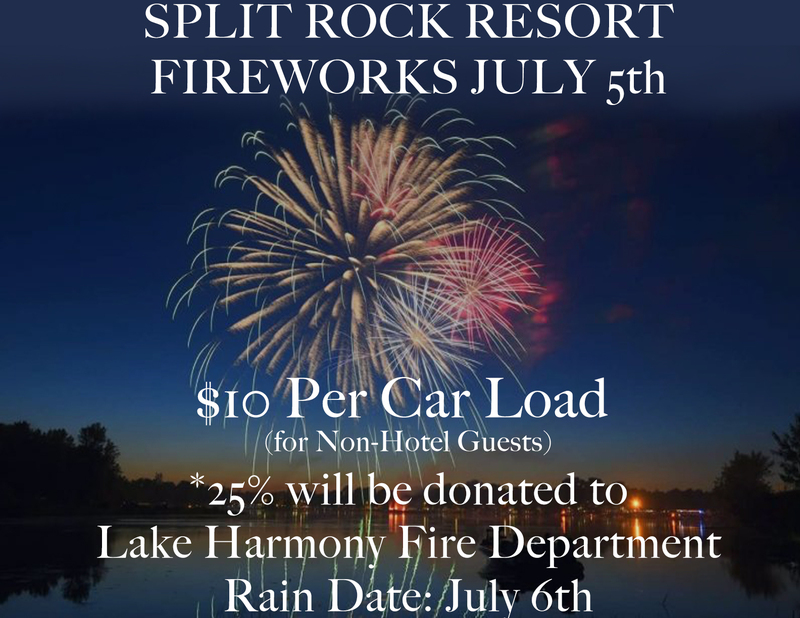 We are once again celebrating Independence Day at Split Rock Resort! Enjoy Fireworks over the Lake on Friday, July 5th with a Rain Date of Saturday, July 6th. Free to hotel guests/must show room key if traveling to the lake in a vehicle! We welcome the public to come and enjoy the festivities - $10.00 per car! 25% will be donated to the Lake Harmony Fire Department! Follow Split Rock Resort on facebook for updates and information on all our events! 29th Annual WineFest is June 22 & 23, 2019! Want to be a Vendor? Download one of the applications below? Pocono Raceway is located just a few miles from Split Rock Resort, and the best place to watch NASCAR in Pennsylvania! 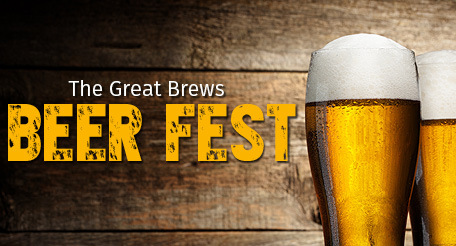 Thank you to everyone who came and enjoyed the 28th Annual BeerFest! We look forward to seeing everyone again next year! Stay tuned for the 29th Annual Dates! Check out the Rock Bar, Sandbar, and Lake View Tavern for Entertainment Schedules!